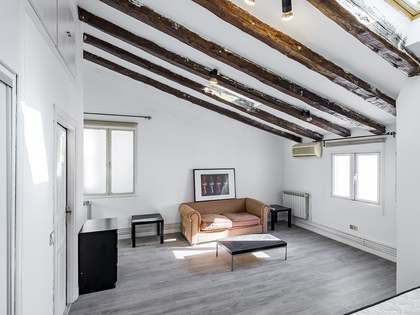 This property is part of the C34 Lofts in Prosperidad, Madrid. 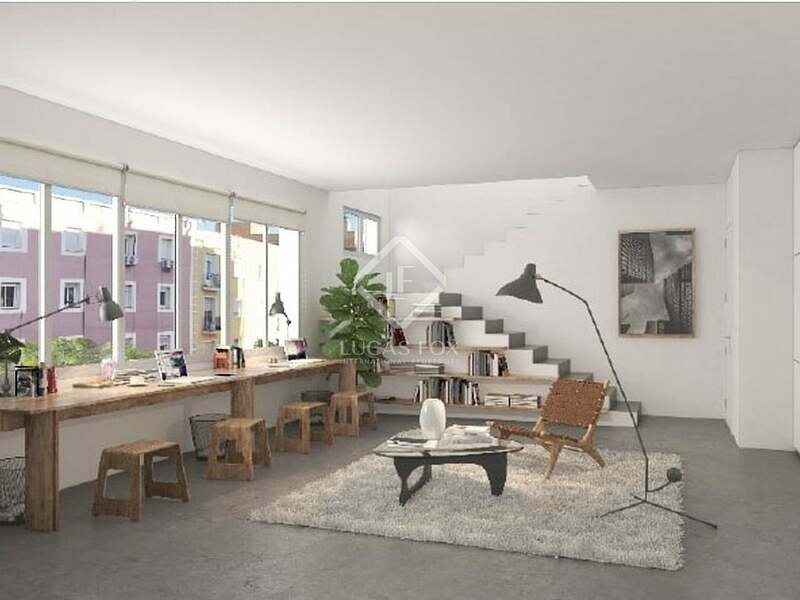 A brand new development offering unique loft spaces in the iconic Prosperidad neighbourhood of Chamartín, Madrid City. 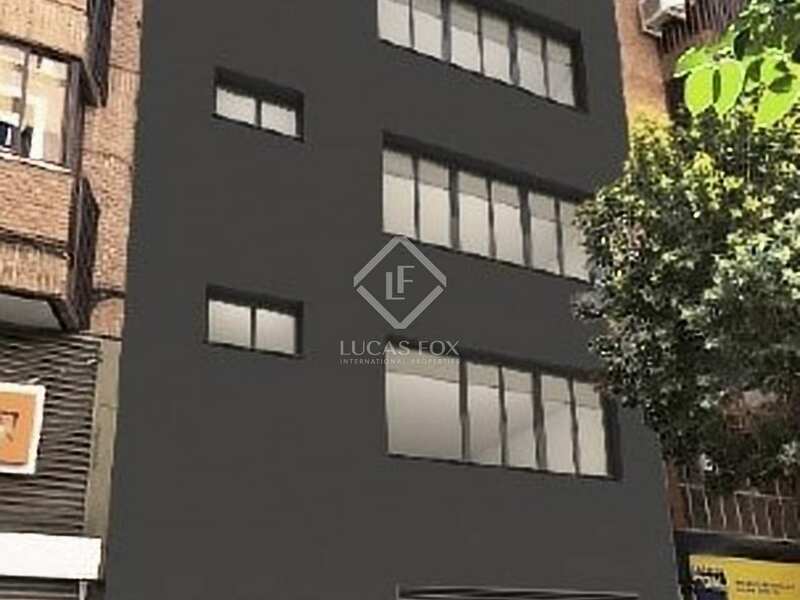 Newly renovated luxury loft property for sale in Prosperidad, Madrid. 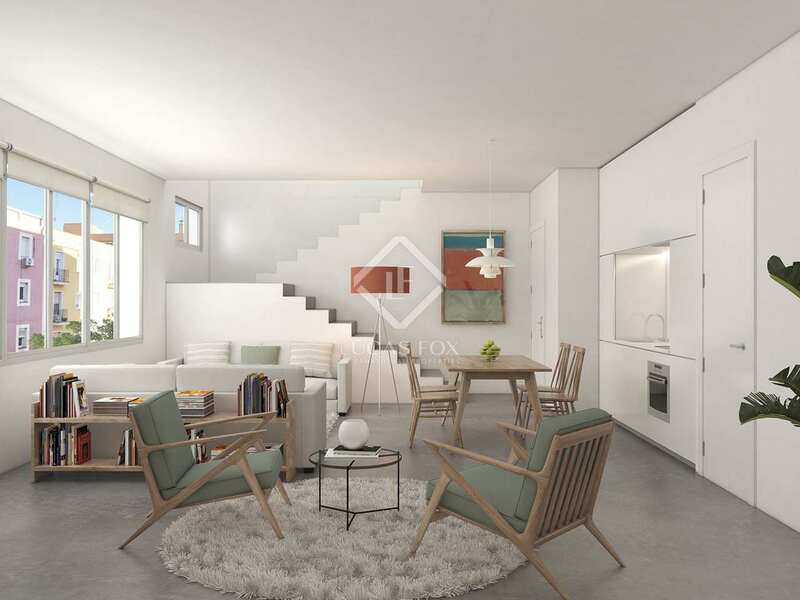 Located in Madrid's coveted Prosperidad neighbourhood, this brand new development offers exclusive 6 loft-style properties for sale. 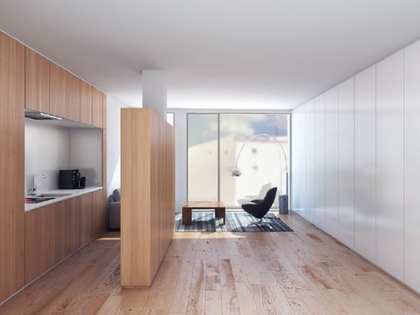 The building exudes urban elegance from the onset with its steel entrance door and an electric glass-fronted lift. 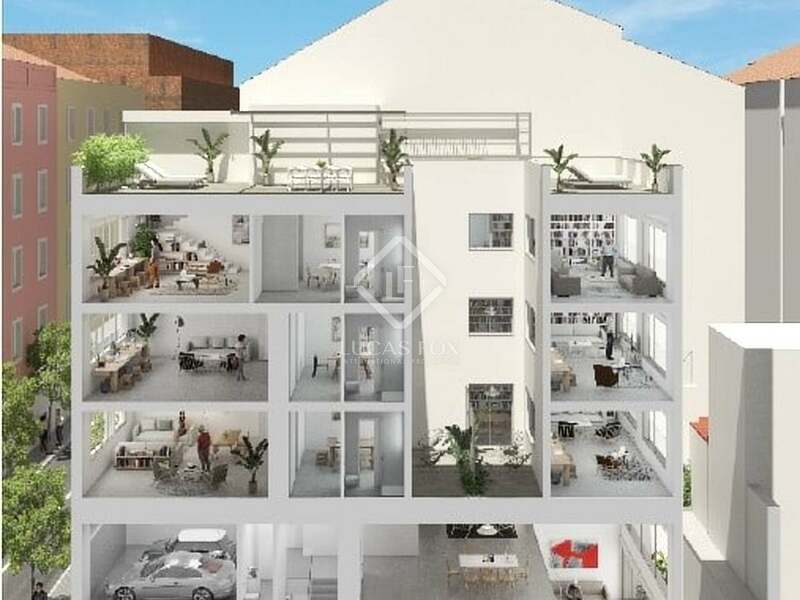 Inside the lofts we see industrial style finishes such as polished concrete floors, large windows and exposed metallic beams that remind us of the building's past as a factory back in 1955. This particular loft property has a surface area of 83 m². 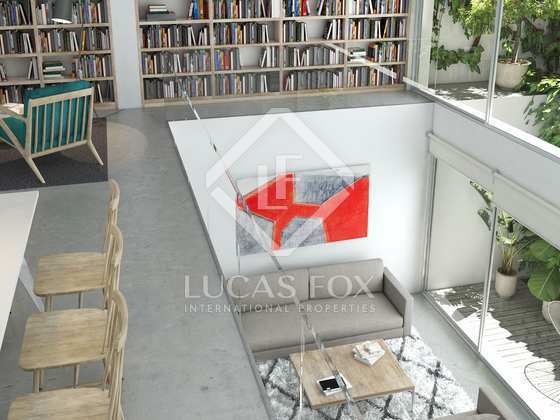 On entering the property there is a spacious living room and dining area with a kitchen and a bathroom. 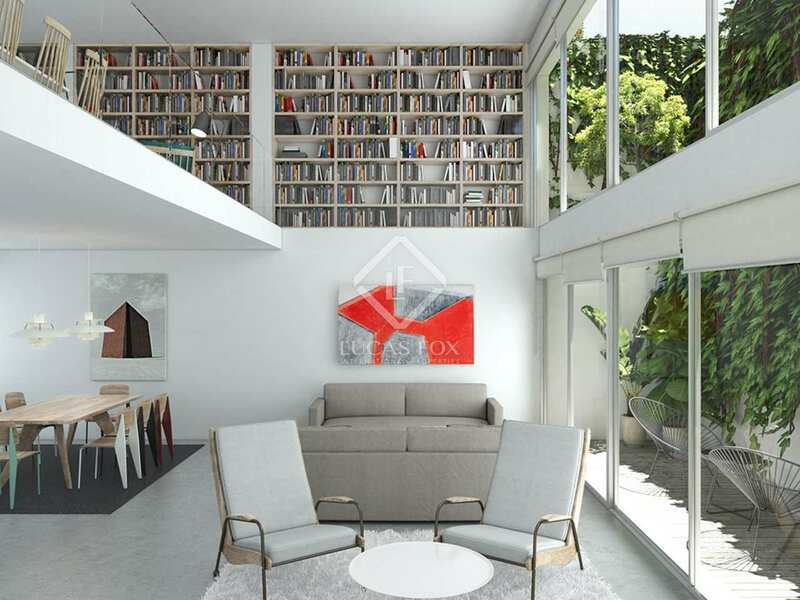 The layout of the property is to be decided by the client and adapted to suit their personal lifestyle. 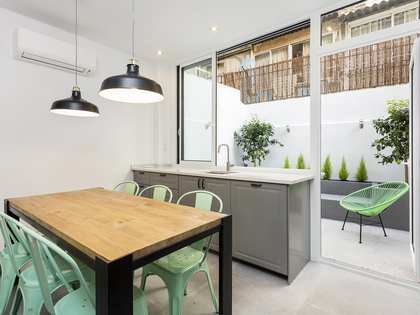 The kitchen is finished with Corian worktops and high-end appliances while the bathroom boasts excellent quality sanitary ware and highly modern aesthetics. 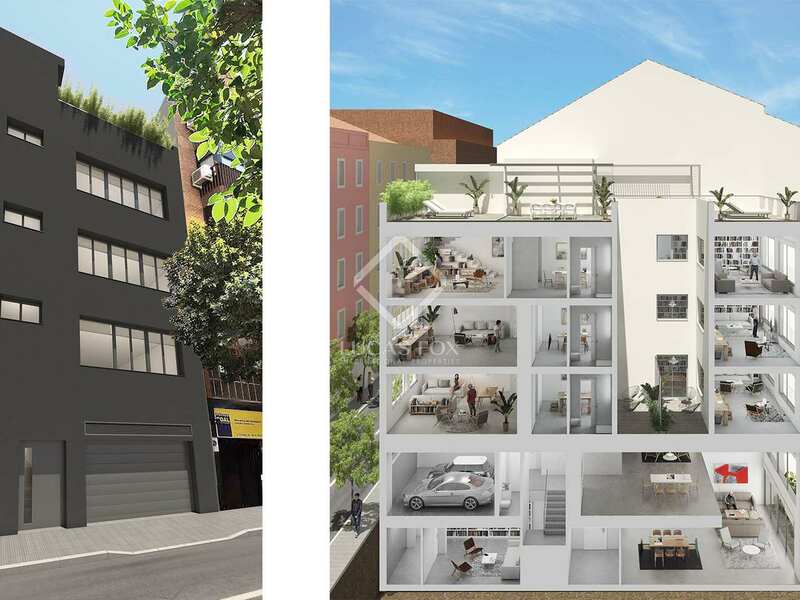 What's more the properties in this development boast a high level of energy efficiency with underfloor heating and extra large, well insulated windows. Parking spaces are also available for sale separately. 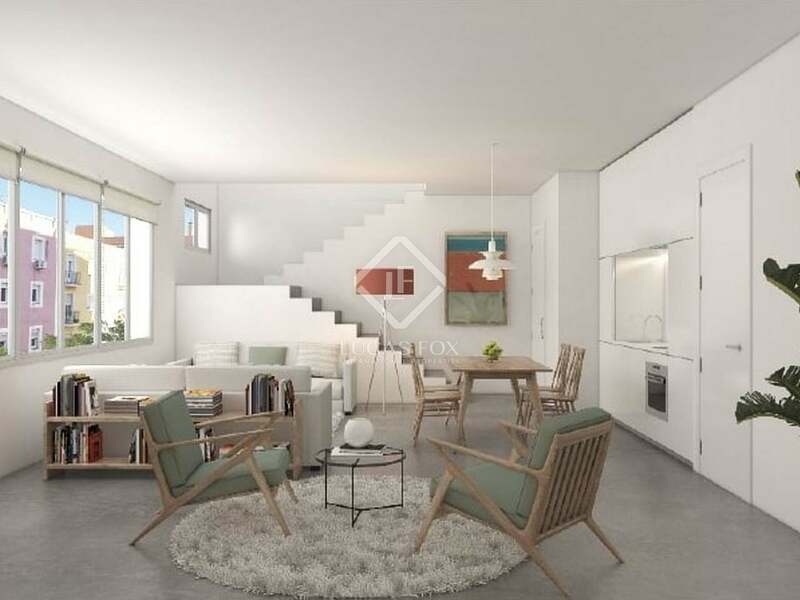 This new development enjoys a superb location in the Prosperidad neighbourhood in the Chamartín area of Madrid City centre. 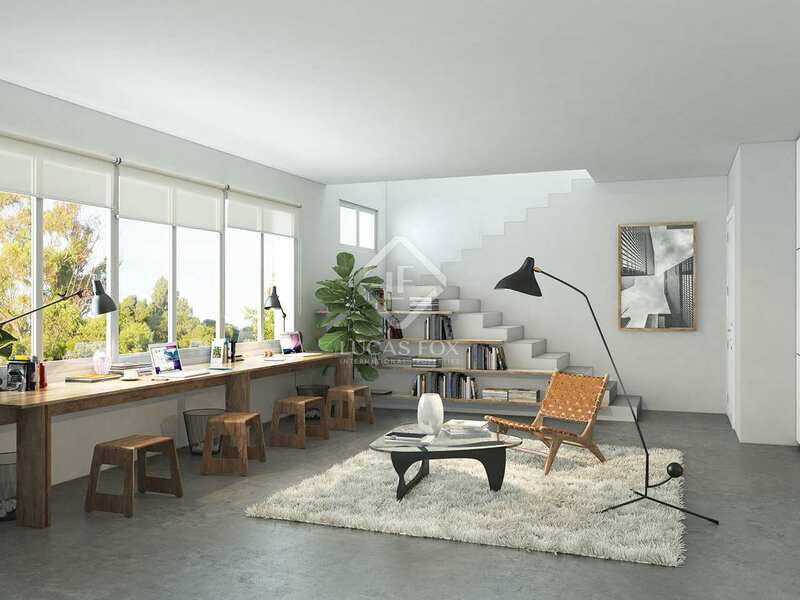 It has fantastic transport links, with immediate access to the M-30 and the airport. 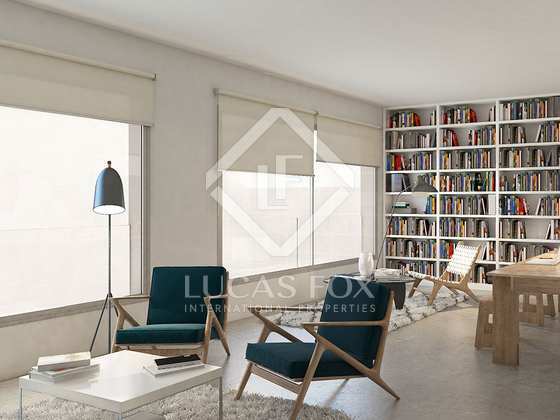 It is walking distance from the metro stations, Prosperidad and Cruz del Rayo and a few minutes' walk from El Viso and the Salamanca District. Furthermore, its proximity to the Parque de Berlin and the National Music Auditorium makes it particularly attractive. 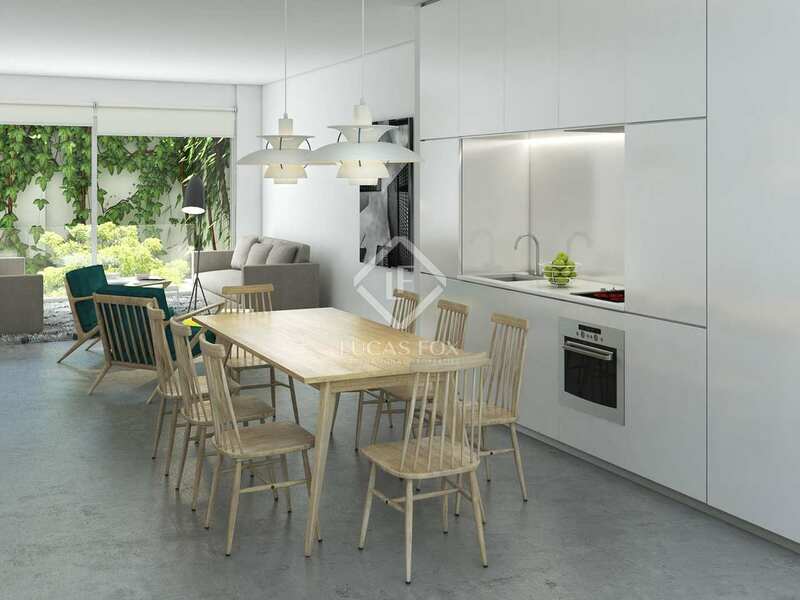 Prosperidad is a neighbourhood with plenty of commercial activity in a residential environment with many excellent shops, restaurants and bars.